We are getting very close to campaign total that will support Sharon and the Lindsay family. I'm so happy with all the love and support given to the family. My name is Samuel and I'm a close personal friend of Jessica's immediate family. I'm from Perth Western Australia. The money raised from the go fund me campaign will assist In covering the funeral related expenses. I will personally give the funds from this campaign to Sharon, Jessica's mother in the form of a bank cheque. This week a close personal friend of my wife and I sadly passed away. For the privacy and respect of her family I will not be posting her name. This photo was chosen by her lovely mother. 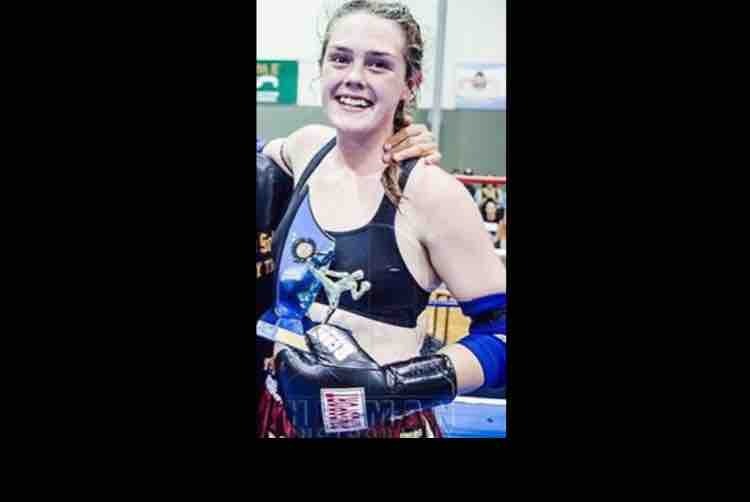 Many people in the Perth -Western Australia Muay Thai Community are now aware of the sad loss of a Beautiful 18 year old female fighter. 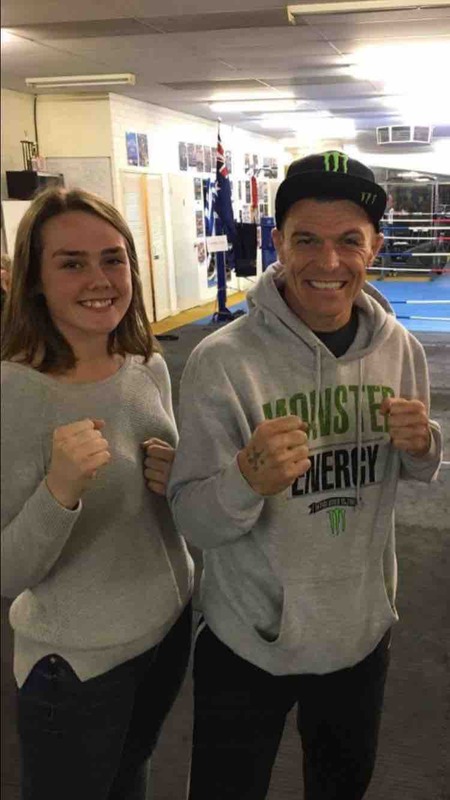 She was matched to fight last Saturday afternoon in Perth. Last Friday while running to cut weight for the weigh-in she collapsed from severe dehydration. She sadly passed away in a Perth Hospital. Her passing is similar to that of Scottish born fighter Jordan COE.She was and still is a bright star that touched so many lives. She always put other people first and her caring nature and positivity in life will never be forgotten.She was surrounded by family and friends till the end. Her legacy will make a change and stop this from happening to anyone else. I respectfully start this go fund me campaign to raise some funds for her beautiful family during this very hard time. 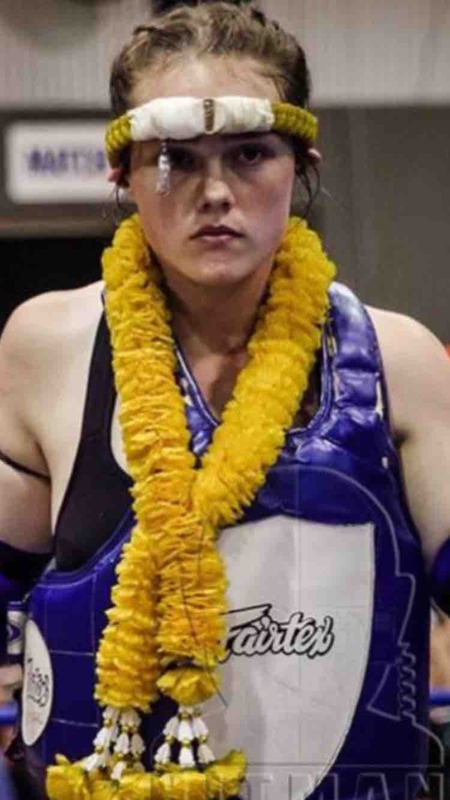 I would like to reach out to the global Muay Thai community, family and friends to help out and show some support. On behalf of Niki King and I we thank you in advance and please look after each other. Thank you.